Words or Not, but pictures do express a story, a mood, a feeling, a reflection, a thought, a notion, an idea and much more…but then it all depends how you perceive and enjoy them !!! With a passion for photography, an amateur attempt was made to capture the beauty of nature and different shades of life. Anything that was of interest or captured my eye was also captured by my lens. There are no hidden meanings or ideologies that I wish to share with you all, but simple revelations of life as observed and revered at times. Few memorable shots, irrespective of any place, theme or topic, have been covered here. Most of the photographs uploaded here are personal collections over the years, which I am finally sharing with you all. I would also like to thank my patrons, friends and well wishers who have also contributed in this section. Due credit and acknowledgement will be given to all who further wish to share their photographs. Enjoy a quick recap of school events through our various collections of videos featuring annual functions, sports days, celebrations of various events and activities of religious festivals and much more from across Shimla City Schools, namely, Auckland House Girls and Boys School, St Edward’s, St Thomas School, Bishop Cottons School, Euro Kids, Shemrock, Anchorage and much more. If you missed your kid’s performance, then here is your chance to relive those moments and view them in action through our videos. 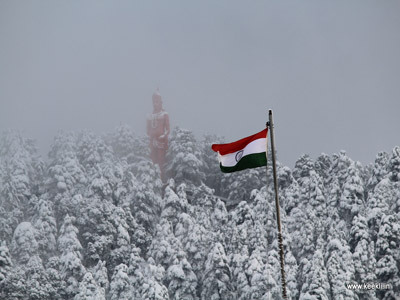 Shimla is quite famous with tourist and one thing that surely makes it attractive is its White Winters. Snow always has its charm to lure people to the hills, its pristine beauty, snow-clad trees, a long walk on the cushioned carpet, playing in the snow, making butterflies lying on a bed of snow or just having a lively throw ball fight. The scenic beauty of the hills under snow changes completely compared to when people usually visit during summers or during the rain, when fog engulfs the city. The feel of fresh snow on the face is an amazing experience and eating a couple of flakes is a delight. It may not be a huge attraction with the locals as they are quite used to it but with the first news of snowfall, tourist rush is on to view this marvel. Find here a collection of photographs taken while a walk around the city and a few excursions to the surrounding during snow time. A glimpse of the 15 day bike escapade to Leh, Ladakh and the surrounding regions by AR. Dhruv Sarveshwar Lal and his friend to the unknown and unexplored pristine terrains. Starting from Chandigarh they took the road to Sambha towards Jammu. Then through the Jawahar Tunnel crossed Patnitop before heading to Srinagar and then Kargil. Their journey continued covering regions namely, Sonamarg, Kangab, Zozilla Pass, Drass, Pandrass and Kargil War Memorial. 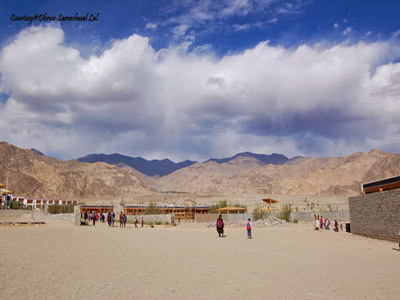 They further advanced covering regions such as Lando Passes in Ladakh, beautiful Kangoo Curves of Kargil, the Gateway to Ladakh – Chang La, Khardungla Pass and Khardungla. The journey from Leh to Sarchu was awesome as they crossed the beautiful endless Mori Plains. The Lamayuru Monastery, with not a soul in sight in all these small settlements and few other monasteries are pure joy to see. They then came across the Magnetic Hill and also crossed the treacherous Gata Loops — snake like built road on Manali Highway. The last stop was Rohtang before finally heading back home. Shimla city is admired for its glorious legacy, architectural beauty and heritage buildings. After the end of Gurkha Wars in 1815-16, the Britishers retained few military outposts in Shimla and its surrounding areas. 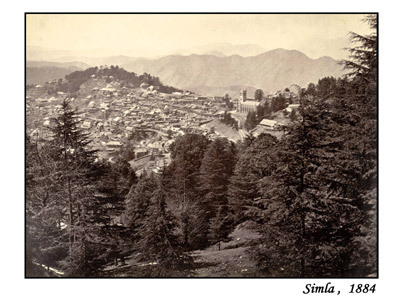 Very few would know that Simla or Shimla was also known as Sheyamalaya, Shumlah, Shimlu and Shemlah. Finally in 1864 the Viceroy, John Lawrence anointed Shimla – then spelt Simla, as the summer capital of British India. Here are few glimpses of Shimla City during the 1900s. Find here a collection of the famous Annedale Ground, Vice Regal Lodge, the City Town Hall, Lakkar Bazar, the old Combermere Bridge and lots more. Nature has the power to captivate, charm and fascinate everyone. 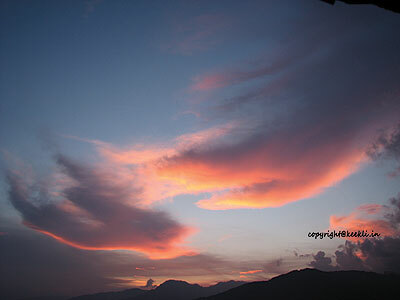 A random shot of the sky offers many colours and hues within a span of few minutes. Shots varying from day to dusk have their own story to tell. Light, shade, sea, rivers, trees, plant and animal life all capture ones imagination and are often loved by all. Here is an compilation of photographs where in an attempt has been made to bring to you the natural beauty in its pristine. As the photo album title depicts, an attempt has been made to assemble together random photographs depicting a mixture of colours of life varying from human life to food to abstract art or creativity in any form. Here we see different shades of life as witnessed by us during our various adventurous journey’s in different parts of India. 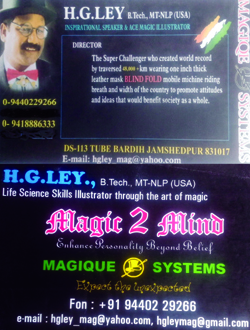 Life offers us various opportunities to see things in different light and mesmerizes us with each new experience. Most of the times we are touched by what we see and what we try to understand from the knowledge we gain and at times they just become passing memories. Some are captured through our lens and some left at the will of our imagination. Colours of Life is an humble attempt to share few personal experiences and how wonderful life is that we simply forget to cherish those moments and try to relive them through our camera lens again and again. 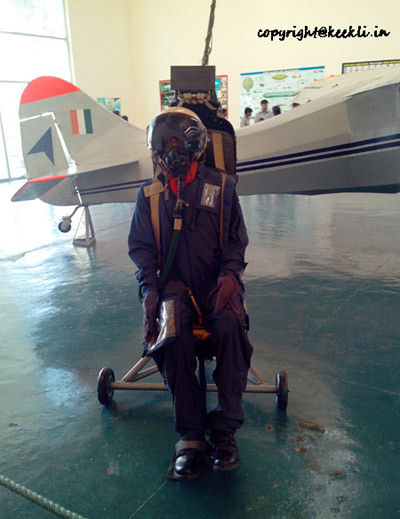 Experience the exciting world of Aerospace at the Heritage Centre & Aerospace Museum, Hindustan Aeronautics Limited, Bangalore. A very rare and unique display of historic photographs, miniature aircraft models and life-size airplanes and jets. The chronological display of photographs from 1940s up to date is quite informative as well as educative. Famously known as the HAL Museum, it takes one into the journey of aircrafts and the technological advancements made in aeronautics. Here is glimpse of the outstanding features about the museum. If you wish to gain some flying experience then the flight simulators will surely attract your attention. A panoramic view of the landing and take-off of various aircraft at HAL Bangalore Airport can be had from the ATC Tower mockup located at the roof top. And finally a souvenir shop to buy few miniature models. Sri Harmandir Sahib, also known as Sri Darbar Sahib or the Golden Temple, is an architectural marvel located in the heart of Amritsar City. History quotes that Guru Arjan Sahib, the Fifth Nanak, conceived the idea of creating a central place of worship for the Sikhs and he himself designed the architecture of Sri Harmandir Sahib. Its picturesque and charming beauty and golden coating gave the temple a title of Golden Temple. 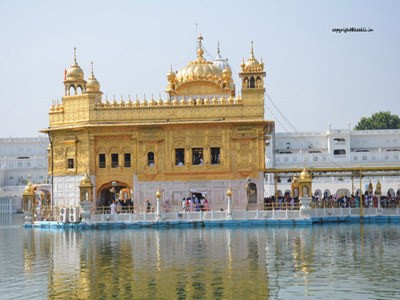 Under the supervision of Baba Budha ji, Guru Ramdas Sahib executed the construction of the holy tank or the Amrit Sarovar surrounding the main complex. As one steps into the arena, one is overwhelmed with the serenity and calmness of the whole atmosphere. A walk around the main atrium and the complex is quite mesmerizing. A place definitely to be visited once in a lifetime!!! A walk around the Jalliawala Bagh fills you with nostalgia and reminiscence of the horrific 1919 Amritsar massacre, which was ordered by General R.E.H. Dyer. A large gathering of men, women and children were fired upon killing more than 1500 innocent souls. The Martyrs’ Well is a monumental structure, where people jumped in to save their lives from the incessant firing by the soldiers. The Flame of Liberty stands tall in the memory of those who were killed. Walls with bullet marks can still be viewed. A stone lantern stands at each corner of the tank. 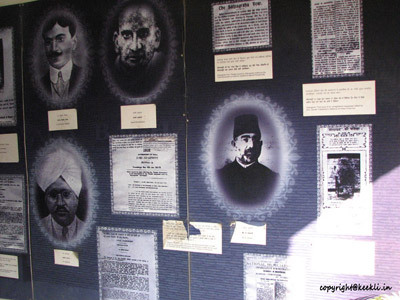 On all four sides of the pylon the words, “In memory of martyrs, 13 April 1919″, has been inscribed in Hindi, Punjabi, Urdu and English. Enjoy a pictorial journey for those who wish to see it someday but are unable to do so!!! Night or the time between the sunset and sunrise holds many secrets and mysteries. The beauty of night and the moonlit sky all capture ones imagination. Find here a collection of photographs taken during dusk and night time capturing the beauty as well as mysteries of night. 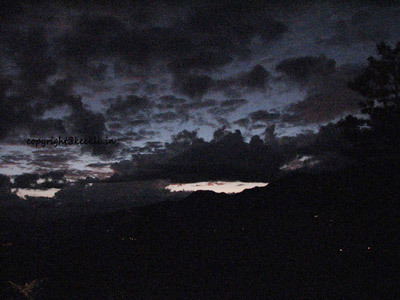 The twilight has a way of enticing people as well as keeping the mysteries of the night come alive. Watching the sunset as different colours in the sky emerge touching the clouds and the hills while shedding the last light of the evening amazes and awes everyone. Here are few best captures. Take a break from your mundane routine to view nature’s most beautiful gift — flowers. Colourful, bright, vibrant and dazzling, they all have a way to entice your senses. 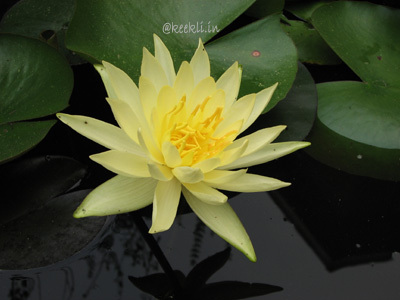 It is not just garden beauty but cut flowers and decorations too will leave you mesmerized. Enjoy a glimpse at few collections and comeback for more new inspiring additions. 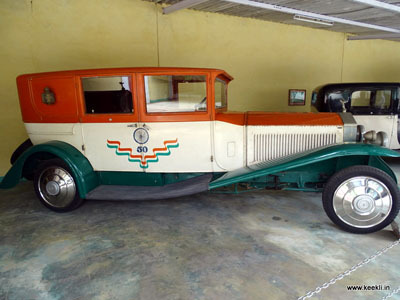 A rare treat for antique vehicles aficionado’s — cars, motorcycles, buggies. Built by one family, Pranlal Bhogilal, over the last century, it represents several greatest marquees of cars from all over the world. The grounds hold more than 100 of the finest cars in the world such as Rolls-Royces, Bentleys, Daimlers, Langondas, Mercedeces, Maybach, Packard’s, Cadillac’s, Buicks, Auburns, Cord, Lancias, Lincolns, Chryslers and many others from USA, UK & Europe. ‘Auto World’ showcases that time of history when an automobile was not a mere means of transport but a symbol of wealth, power and style; witness the triumph of human creativity, combining the best science and technology with sublime art and aesthetics. Popularly known as the Gandhi Ashram, located on the banks of River Sabarmati, as you enter its serene, calm grounds one is filled with a sense of tranquility and peace. 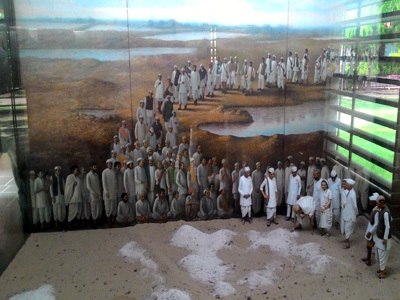 A walk around the campus captures your attention with the huge life-size paintings depicting the life and journey of Gandhi from “Mohan to Mahtama”; a collection of rare relics, letters and quotations; a library with over 35,000 books and an archive of exceptional documents covering the history of Independence are a real treat. 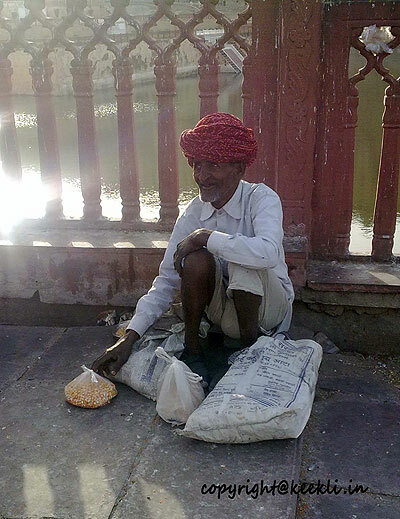 Another interesting feature is that visitors / tourists can also volunteer to various activities in the Ashram.